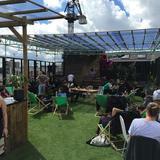 Open during the summer months, Dalston Roof Park hosts a variety of events as well as having a cafe on site and bar area. 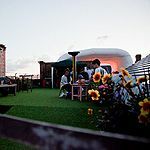 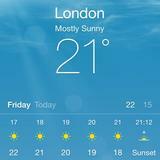 Do you work at Dalston Roof Park? 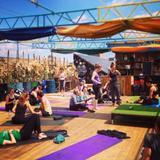 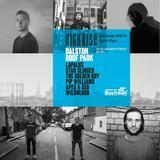 What did you think of Dalston Roof Park?